Did you have a cup of coffee yesterday? If you’re an American over the age of 18, then the answer is probably ‘yes.’ That’s because 54% of adults drink coffee every day in this country . Which is completely understandable: it’s delicious, it wakes us up, and we’re totally addicted. Here’s another question: did you use a paper cup yesterday? If you visited a coffee shop, then the answer is overwhelmingly a probable ‘yes.’ That’s because 98% of drinks served at coffee shops are served in single-use disposable cups. Full disclosure: that’s the percentage of drinks that Starbucks serves in disposable cups. Sure, your local coffee shop might have a higher reusable rate (percentage of drinks served in reusable cups) than Starbucks (1.8%), but in my experience as Chief Environmental Optimist of Kill the Cup, rarely do I find a café that eclipses the 5% mark. Let’s review the numbers one more time: More than half of people drink coffee every day, and less than 1 in 50 carry a reusable cup. That’s pretty depressing. In total, 158 million paper cups get used every single day . That seems pretty inefficient. With coffee consumption expected to increase 25% over the next five years, it is imperative that we reduce our reliance on single-use disposables . That’s what we’re working on at Kill the Cup. 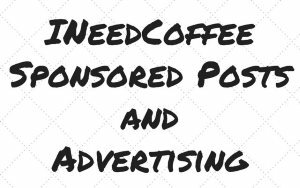 Our goal is to develop a network of cafés and coffee drinkers who support the reusable movement. We want to reduce waste from paper cups, engage coffee drinkers in a fun way, and improve performance of participating coffee shops. 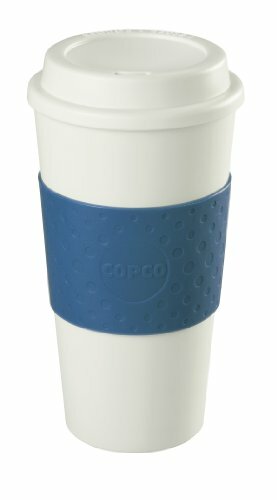 In an effort to raise awareness amongst coffee drinkers this Earth Day, we are challenging 22,000 people to take the Earth Day Pledge to carry a reusable cup on April 22. Participants can sign the pledge by visiting KillTheCup and entering their email address. Reminders will be sent out in the days leading up to Earth Day, April 22. This one is obvious. 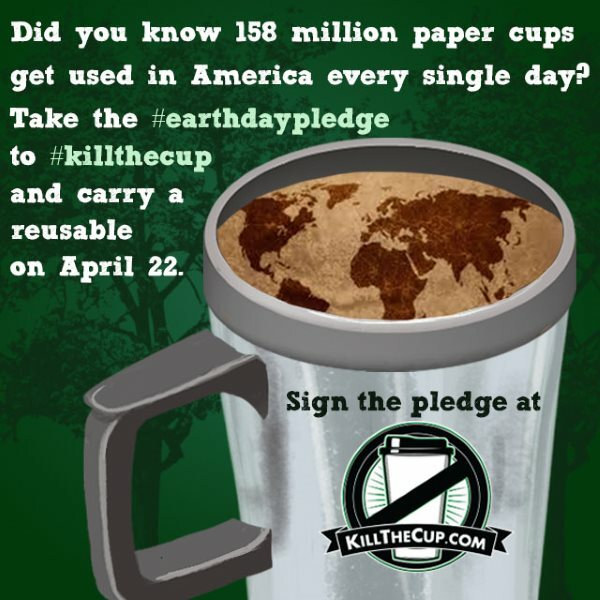 Join Kill the Cup Nation and take the Earth Day Pledge to carry a reusable on April 22. 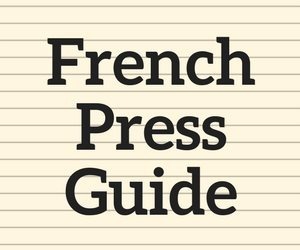 As an added benefit, many shops will give you a price discount for bringing your own cup. Hold your head high as you walk around with your personal mug. And if you see a fellow coffee drinker with a reusable, raise your cup as a sign of respect. You’re saving the world one cup at a time. I’ve been focusing on coffee shops, but many of us drink coffee at home. If you do, reduce your carbon footprint by making your own coffee. Single serve pods have a negative impact on the environment. In 2013, Green Mountain produced 8.3 billion K-Cups, enough to wrap around the equator 10.5 times. 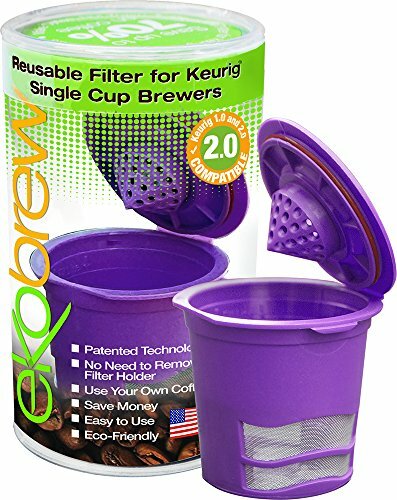 If you still want to brew with your Keurig there are now reusable K-Cup options such as the Ekobrew. Same goes for people who drink coffee at the office. Take one for the team and brew a pot for your colleagues. And then tell the boss he owes you lunch. Independent coffee roasters are doing some pretty amazing things — support your local economy by visiting a new coffee shop this Earth Day. If you’re already a regular at your neighborhood spot, invite a friend or colleague to join you. 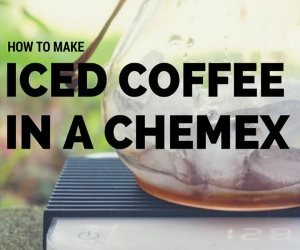 It’s likely that your local shop purchases products from close to home, so you’ll also be cutting down on the fossil fuel required to bring you your daily cup o’ joe. Earth Day – Wikipedia Page. 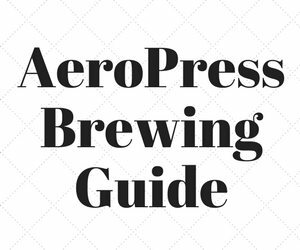 INeedCoffee Brewing Guide – Learn how to make coffee at home. Drew Beal is the Chief Environmental Optimist for Kill The Cup.